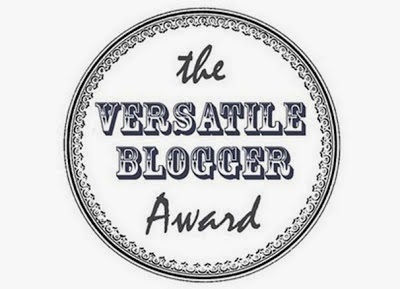 Le Versatile Blogger Award / Renée Alexis. Also a massive thank you to everyone who reads my blog and comments on my posts, you have know idea how rewarding it is, i appreciate it immensely. Honestly. The rules of this tag/award are that you need to write seven things about yourself and tag three bloggers who also deserve this award, so here it goes. one. I usually wear two pairs of socks, mainly because I have feet that seem to never fit into shoes that fit me when I originally bought them. two. I prefer winter fashion over summer's but summer's weather over winter's. three. My favourite movie is About Time. four. 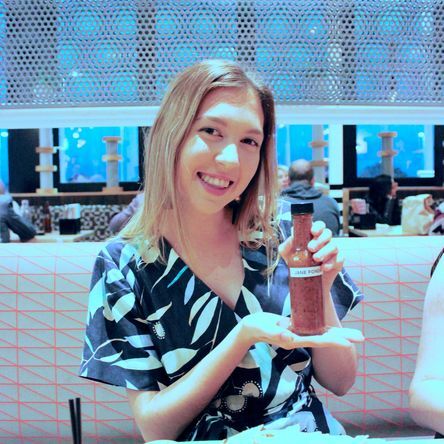 I am easily pursuaded by natural and organic beauty products over artificial ones. five. I would love to see Lorde and Birdy in concert. six. My favourite flower is certainly a light pink peony.